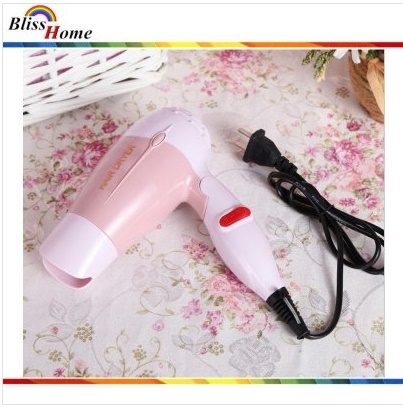 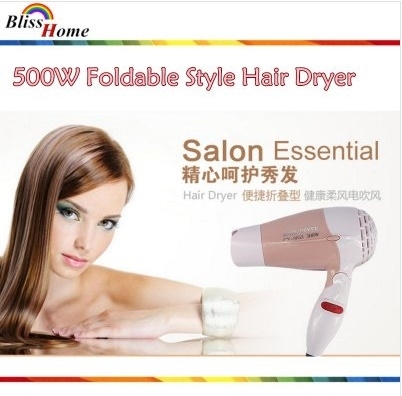 500W Fodable Sytle Travel Hair Dryer is a versatile and convenient dryer with all sorts of useful features. It combines tourmaline technology, which will reduce frizz and leave hair silky smooth. 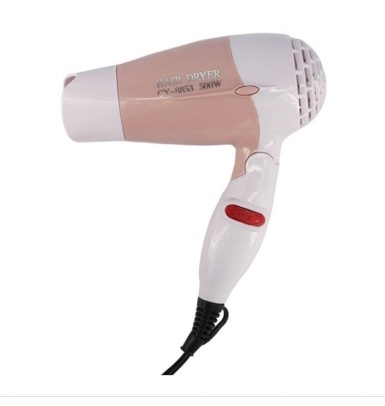 It has a high torque DC motor for powerful drying and includes a retractable power cord for quick and easy storage. 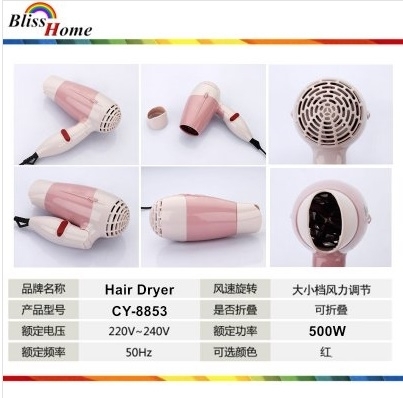 You can adjust the dryer to your desired temperature and power for the styles you love. With powerful wind and low noise, it is reliable and practical. What is more, designed into foldable style, it is convenient to carry without occupying much space.